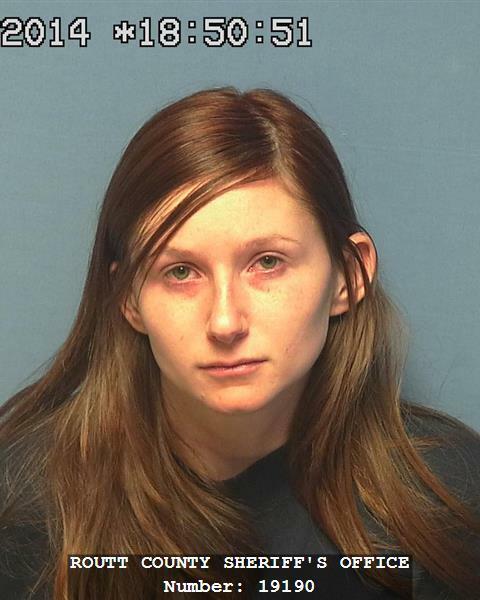 Steamboat Springs — Meghan McKeon, the mother who has been charged with child abuse resulting in the death of her 3-year-old son, is not due back in court for a month. During a hearing Wednesday, Routt County Chief Deputy District Attorney Matt Karzen said final toxicology lab results still could be 30 days out. Investigators expect the results will show decisively what caused Austin Davis’ death. “My experience is getting lab results back is never as expeditious as we would like it to be,” Routt County Judge James Garrecht said. Karzen said his office has started to receive some preliminary toxicology results. Even without the final results, the Routt County District Attorney’s Office has filed two Class 2 felony charges against McKeon. Police think McKeon had been leaving Austin home alone for more than a month. Leading up to Austin’s death, police think, Austin was left alone for nearly 20 hours as McKeon went to work and then spent the night at a boyfriend’s house. One issue discussed during Wednesday’s hearing was a concern expressed by Public Defender Sheryl Uhlmann about enough material being available to perform additional toxicology tests if necessary. Uhlmann was told by the District Attorney’s Office that it was thought enough material already had been gathered for a second sample. “If that turns out not to be the case, that will be a big problem,” Uhlmann said. In preparing McKeon’s defense, the Public Defender’s Office might want to have its own toxicology tests done. McKeon is due back in court at 2 p.m. May 7. She is being held in Routt County Jail on a $250,000 bond. Also discussed during the hearing was a motion filed Tuesday on behalf of the Steamboat Pilot & Today requesting that McKeon’s arrest warrant and supporting affidavit be unsealed. Uhlmann said both sides were asking for time to respond to the motion before the court made a ruling. Garrecht gave them five days to respond to the motion.